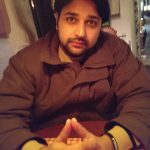 That smooth, rhythmic run-up to the crease; the foxiness of mixing spinners with bounce and pace: can a tribute to Anisa Mohammed evade her conduct in the game, one marked with grace? For a sport, so intrinsically resting of the feat of the batswomen, there’s often little that’s reserved for bowlers. In an age where cricket’s changing contours and reaching boundaries, it never was present in akin to a shape-shifting behemoth, there’s probably little surprise that cricket’s become, even more, representative of the feats of batswomen. And this isn’t a flickering myth. The sixes hurled with might in T20 leagues mushrooming around the world, the constant prevalence of certain teams at the top of the rankings, a rising presence of all-rounders, an avalanche of which is changing the game, women’s cricket isn’t just coming of age. It’s increasingly being defined by an alliance of the promise of youth and the poise of experience. So embedded is the presence of a wood-maker to a batswoman’s existence that often fans remember the blade or brand holding which a batter announces herself in the middle. Scoreboards contain just the mathematical output. An illustrious stack of runs accomplished swells them. 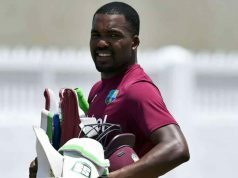 There’s little reserved for telling something about the sweat, tears, rigours a bowler puts behind numbers that eventually reflect on the scoreboard. If the board reveals a modest team total or a skittling of batswomen, it automatically gestures the energy put in by a bowler. But, here’s what you ought to know. Anisa Mohammed wasn’t born to worry about the changing vagaries of Cricket. Nor was Anisa Mohammed’s task to worry about what the scoreboard reveals. It doesn’t matter to her whether her part in scripting her team’s win becomes headline-cracking material or not. She wasn’t born to become a worrier or doubter about the fine art of tackling batswomen; she was meant to go hard at her game, be absolutely honest with a craft of which she’s a near master and, above all, contribute to the rise of the women’s game. 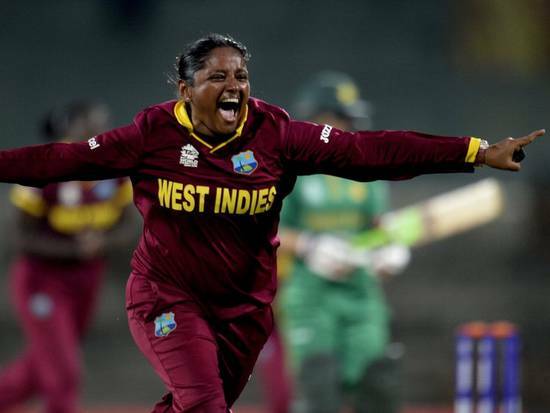 It so happened, that the ever-benevolent creator of all beings decided that the serving of the women’s game would happen with Anisa Mohammed donning those proud West Indian shades. These aren’t colours that merely unify segregated Caribbean islands; they echo an identity that’s become a constant shadow, call it an alter ego, if you like, for Anisa Mohammed. 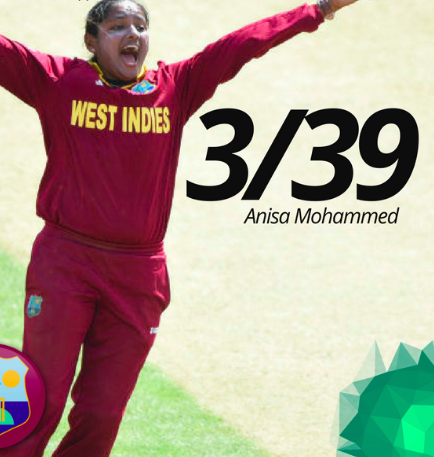 Playing for the West Indies women’s, of which, she’s not only an inspirational figure but an ever-ready contributor, is the best possible tribute to Anisa Mohammed. But her journey, lest it is forgotten, surely would’ve not been easy. 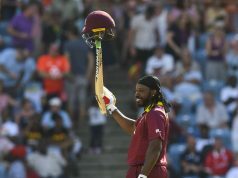 Yet what’s helped this talented Trinidadian to make a presence in top-most echelons of international cricket, has been her relentless commitment and love for the game. How else can one otherwise first play the sport at a tender age of 15? In 2003, as the Caribbean girls ended up toying with the ‘Land of the Rising Sun’, Anisa Muhammed played her earnest part. It wasn’t that she’d eclipsed Japan alone. But despite taking a solitary wicket, in her ODI debut, she would bowl 10 full overs and concede merely 4 runs. Had the women’s game seen another off-break specialist bowl 6 maiden movers in her first game? 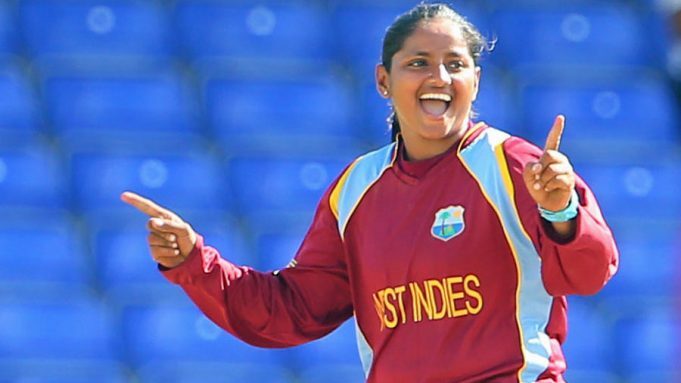 When Anisa Mohammed arrived in the sport, there was no such thing as T20 cricket. To any enthusiastic youngster’s mind, merely bumping into an idea on a PowerPoint slide somewhere that read- only 20 overs- would’ve been tantamount to despair. 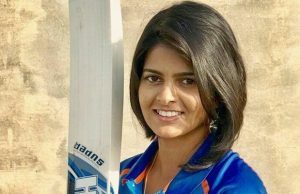 Whether it is for a Sana Mir or a Deepti Sharma, Anuja Patil, Sune Luus or Anisa Mohammed, cricket enforces an immensity of a challenge when as a slow bowler you’re tasked to contain batswomen in a format that’s but a run-feast. And yet, no tribute to Anisa Mohammed can ever be rendered complete without mentioning how affably has this right-arm off-break specialist operated in both 50-over and 20-over cricket. In any sport, holding a world record is a matter of pride. Is it not? Anisa Mohammed would ideally need to dedicate some hectares of Trinidad and Tobago to reserve a decorated space that could accommodate a flurry of records. These are feats that possess the dazzling feats the ones you can dance to listening to Calypso, and emanate a very emerald-like quality that preserves Anisa’s enigma. 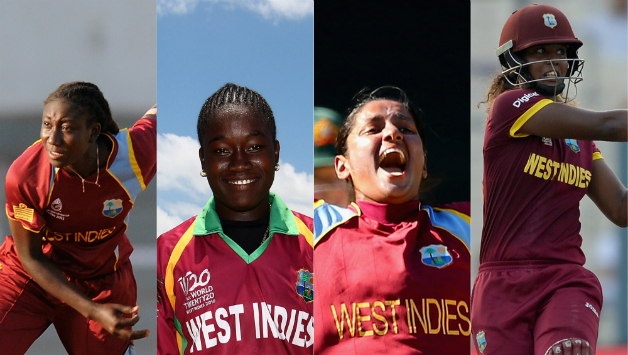 No other bowler in the women’s game has taken over 100 T20 wickets than the Windies spin spearhead. No other bowler has emerged with 4-for’s in the Women’s T20 game. When you realise a bevvy of talent that Anisa’s been excelling amid- the guile of Sune Luus, the dexterity of Deepti Sharma, the confusing webs stitched by Dane Van Niekerk, the promie of Ecclestone- you realise she’s a rare combatant of the sport. 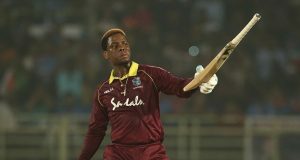 She’s as driven to succeed as she’s poised to contribute to the Windies Women. 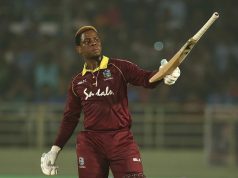 Thankfully, the combined chemistry of Stafanie and Dottin’s belligerent striking, the calming presence of Merissa and, the foxiness of Anisa Mohammed lends the Windies Women a rollicking juggernaut, that often surprises opponents as much as it unites fans in the Caribbean. And that said, Anisa’s job isn’t over. At 30, she’s right at the peak of her powers. Her game is not bereft of the unbridled enthusiasm she had as a 15-year-old. In fact, there’s an onerous task ahead in the form of the defence of the Women’s World T20 title. May in that challenge rest the key to her coming successes. Happy 30th Anisa.